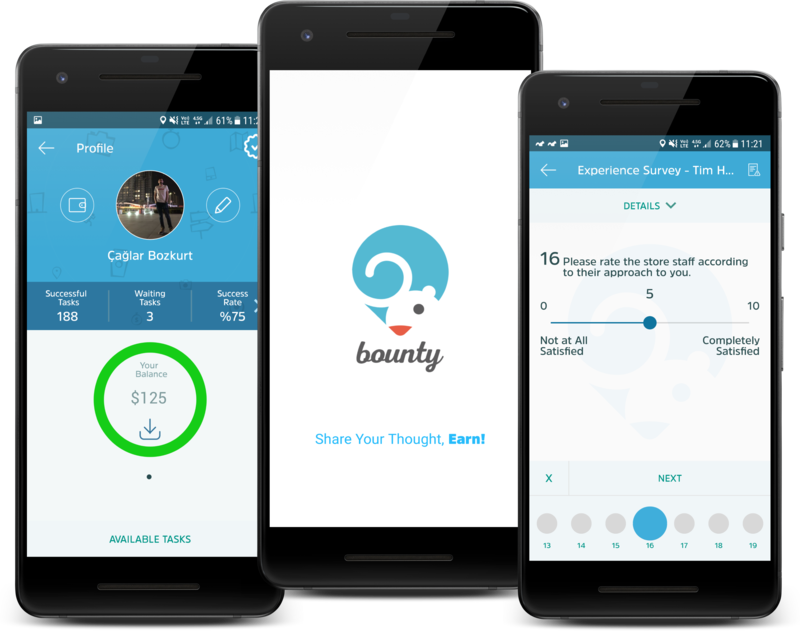 With Twentify's Bounty mobile research panel which is used at more than eight countries by 440.000 consumers, brands are reaching to consumers within their target audience, and consumers are helping brands to develop themselves and earn rewards by sharing their feedback and thoughts. 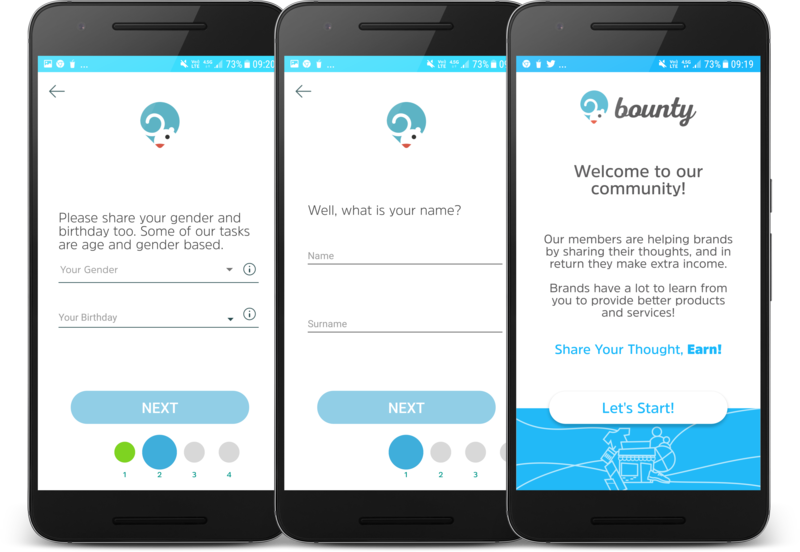 Using Bounty mobile application that is being used by hundreds of thousands of consumers, consumers are attending to research projects and helping brands to make better decisions, along with earning cash and side rewards. 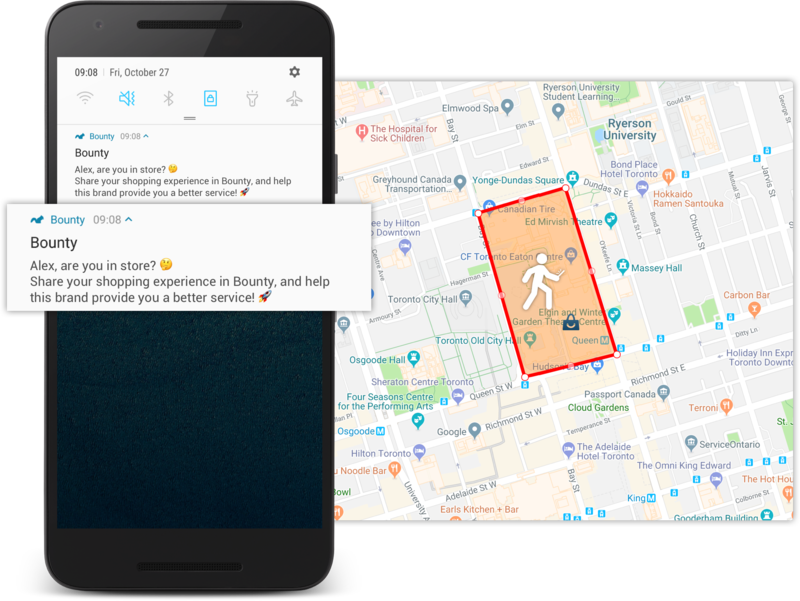 Thanks to Bounty's demographical and behavioral targeting options and smart mobile marketing campaigns, consumers only see relevant research and receive information about them at the right time. With the good research participation experience, the quality of answers gets increased. With the properness of targeting, consumers attend to research projects at the right time, in the right place. Therefore, brands have a better chance to see within consumers' minds. Bounty mobile application expands its reach by providing representation in actively operating countries. 30+ demographics information of consumers get updated regularly, and consumer profiles get validated via their social security numbers and mobile phone numbers. 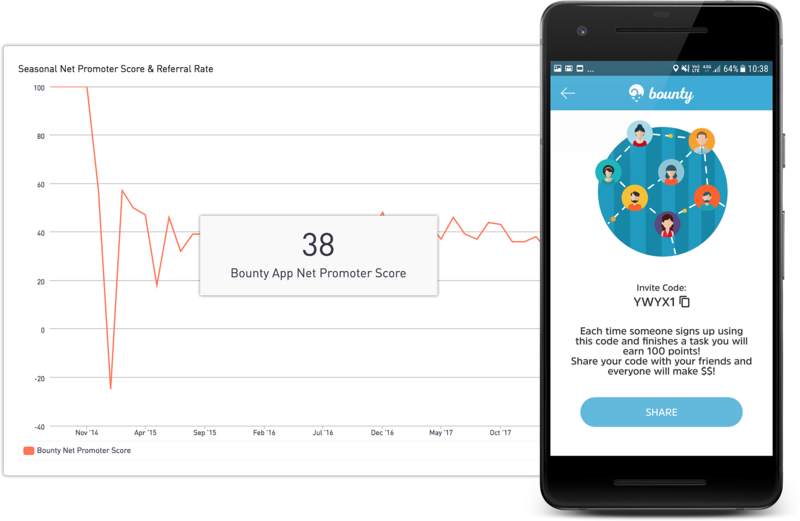 More than 90% of the signed up consumers (on average) are signing up to Bounty via recommendations. 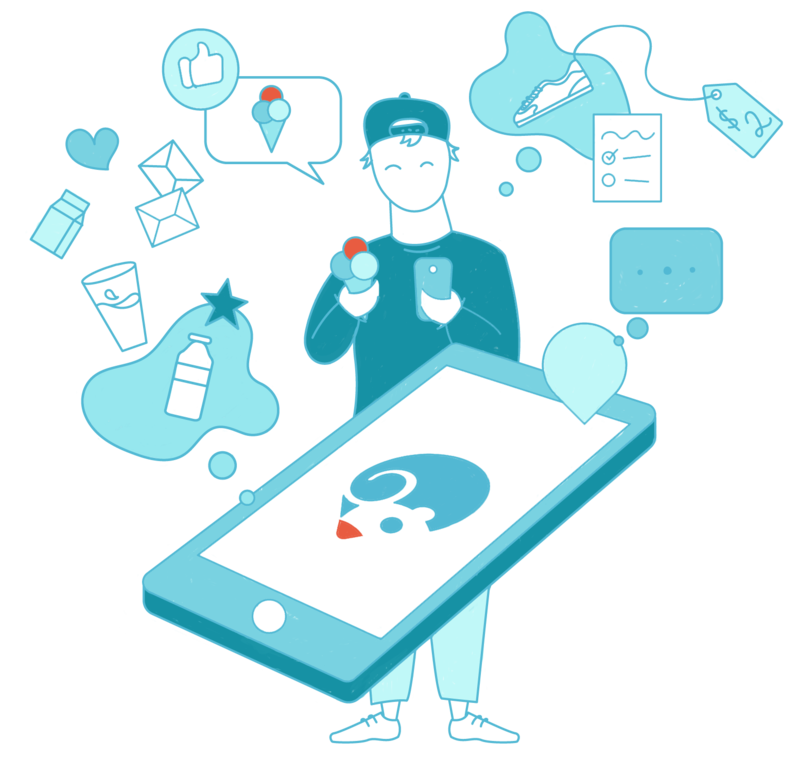 This recommendation allows the platform to grow with daily 1.000 new consumers on average. By downloading Bounty, you can experience the new way of research by attending to research projects, and earn rewards by sharing your thoughts and feedback.